Above shows one of our more recent projects which involved the demolition and the salvaging of a 60,000 sq foot steel frame factory unit. The project took place right next to the London Luton Parkway Railway Station in Luton, Bedfordshire. 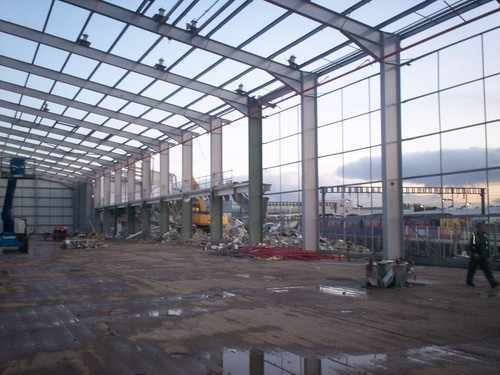 This project was carried out in stages with the internal strip out first followed by the removal of the cladding, then the structural steel was removed in stages. The project was carefully carried out in line with our responsibilities under the CDM Regulations. All of the work was prepared and carried out under a rigorous safe plan of work, prepared by our Safety Advisors. The project had to be carried out in liaison with Network Rail while taking into account their requirements. The project was completed earlier than anticipated to the satisfaction of the Client. The project was also completed without incident, on time, and without any disruption or interference to Network Rail's operations. Above shows another recent project which involved the internal strip out of a complete seven storey office block in the middle of Coventry's city centre. The project involved stripping the offices right back to the bare structure of the building. There was also asbestos removal required. The project was carried out to the highest standard and was completed on time with a perfect safety and environmental record. Above shows a another recent project which was undertaken at Moor House, James Street, in Liverpool. 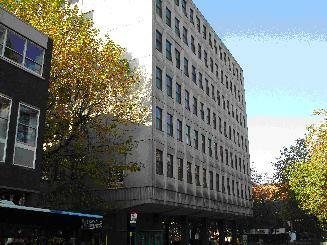 This seven storey Office Block required complete stripping. The project involved stripping the offices right back to the original structural frame. 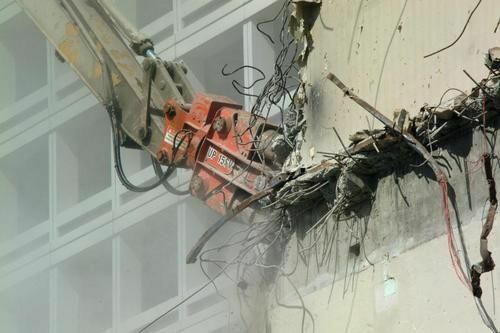 Asbestos removal was also undertaken by Northside Demolition. This project was undertaken in order to prepare the block for a Hotel conversion and was carried out on time, within budget and with superb safety and quaity records. Above shows one of our most recent projects which was carried out at Whittlesford in Cambridgeshire. 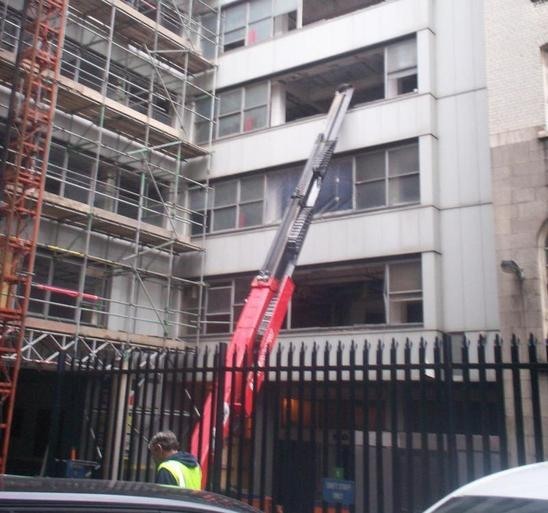 This job commenced on the 6th of February 2012 and involved the demolition of 35,000 sq ft of office space. This project also required the removal of asbestos and for the crushing of waste materials for the correct disposal as per the Clients requirements. The project was completed to the Clients' complete satisfaction, all work had been carried out safely and efficiently in line with client requirements and our CDM Regs obligations. Above is our most recent project consisting of a soft-strip demolition project of a four storey office block on top of a three storey shopping centre at Friars Square in Aylesbury, Buckinghamshire. Northside Demolition carried out this soft strip for Leybourne Homes who are converting this office block into flats. The works involved the service isolations as well as asbestos removal prior to the overall soft strip. Northside successfully completed the job on time with another excellent safety record and within budgetary expectations. 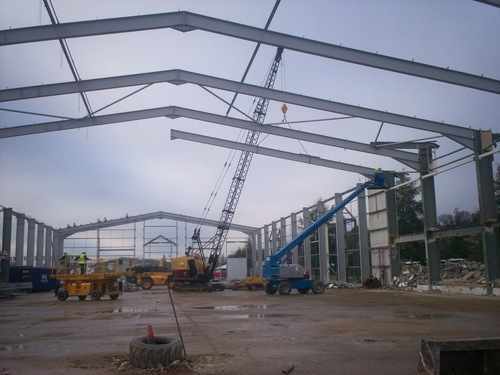 These works were to prepare the building for the main contractor, Heyford Build. 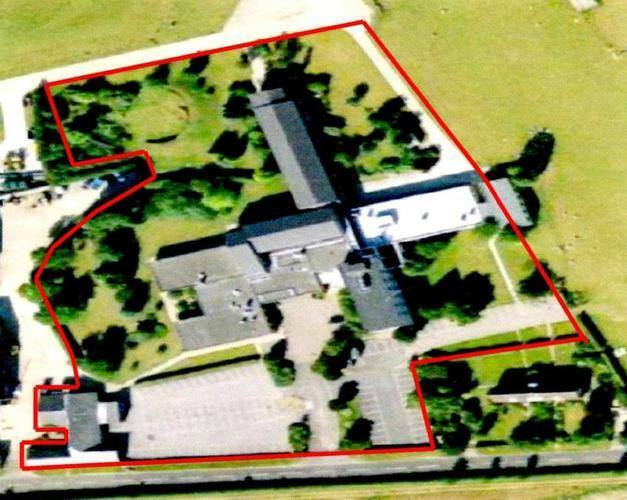 Northside are about to conduct further demolition works on the site for Heyfords.